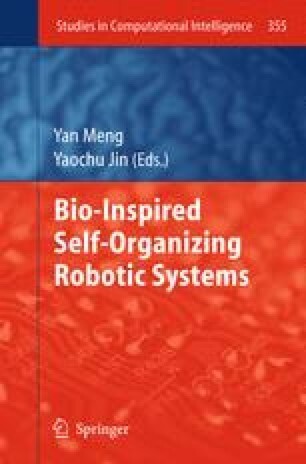 This chapter is devoted to a bio-inspired self-assembling of heterogeneous robot modules into specific topological configurations. The approach involves several algorithmic inspirations from biological regulatory networks for achieving environmental dependability and considers constraint-based optimization techniques for finding optimal connections between heterogeneous modules. Scalability and locality of sensor information are addressed.